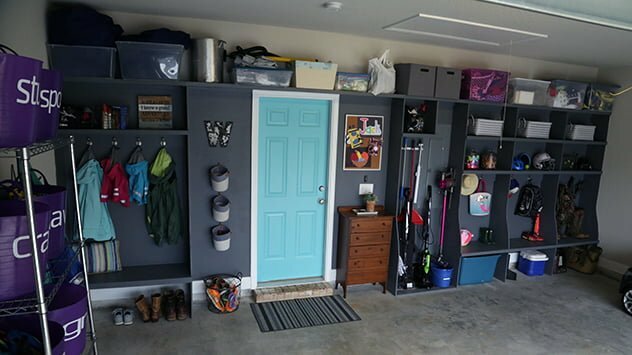 Locker-style storage provides a place for everything in your garage. Here’s how to build a set. 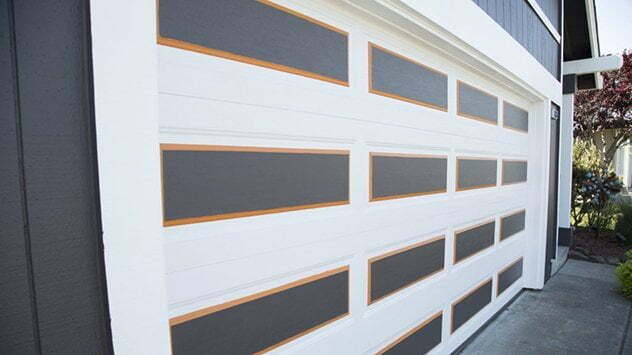 Danny and Chelsea make some bold improvements at Becky West’s Santa Rosa, California, home. 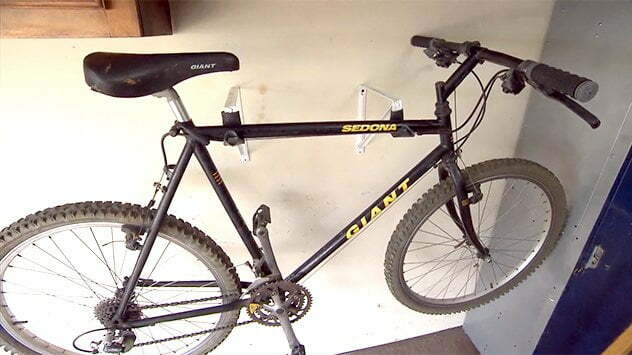 Here’s a tip for storing bikes in the garage. Screw two closet shelf brackets into the wall studs and hang the bike on the hooks. 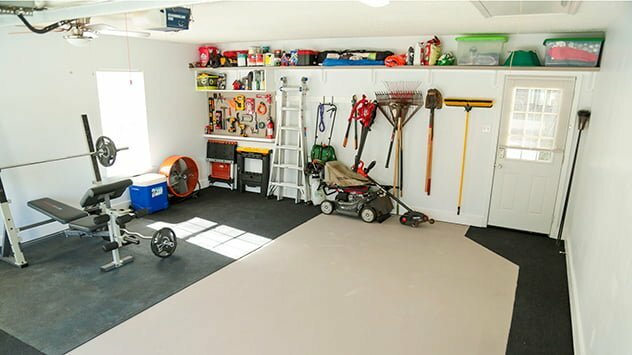 See how we helped homeowners Courtney and Bajorn Gaylord clear out and organize their crowded garage, including adding storage shelves, bike racks, and a built-in workbench. 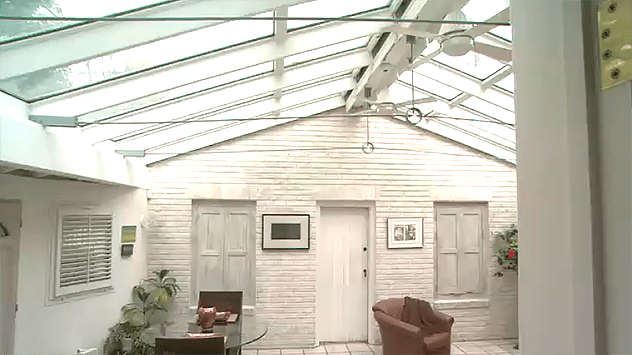 Watch this video to find out more.